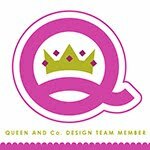 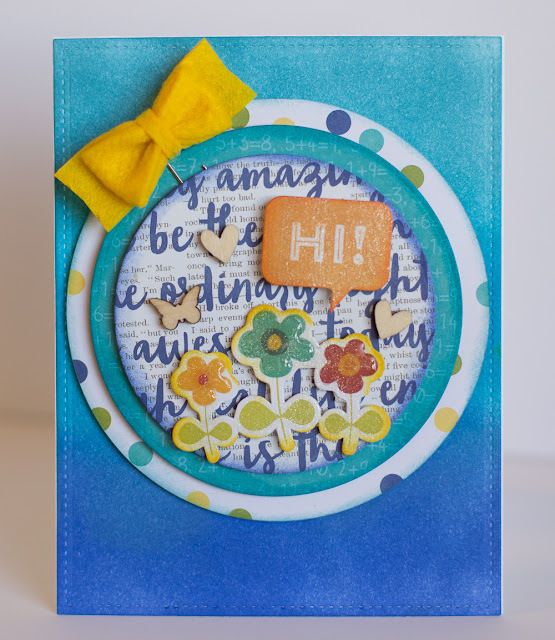 I love using die cuts as sentiments on cards or as the focal point on a card, but sometimes I don't have any cardstock or paper to use as the card background. When that happens, I like to make my own background using Ranger Tim Holtz Distress Inks. 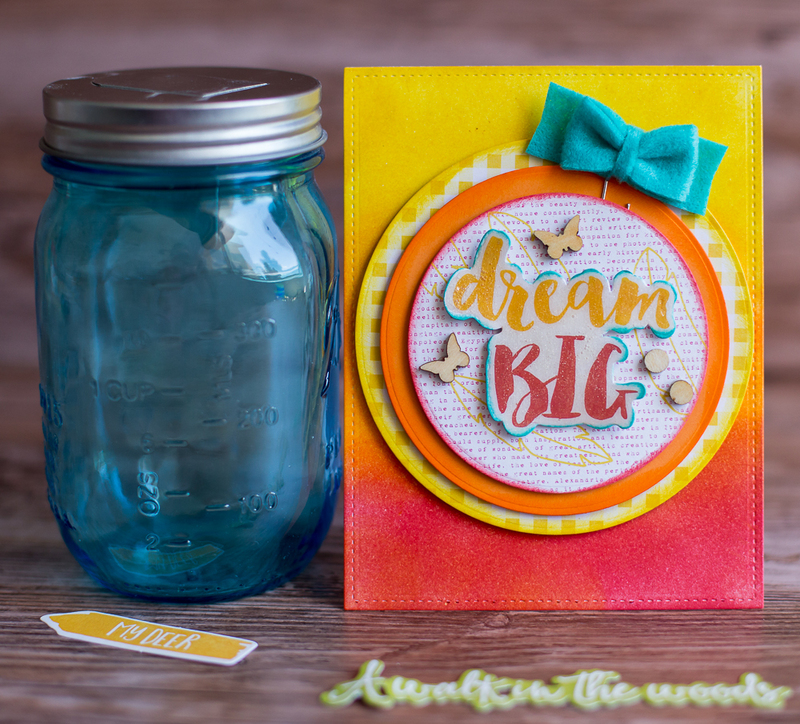 For these cards I used Distress Inks to create Ombre backgrounds that coordinate perfectly with the Jillibean Soup die cuts.